Rare. A serious weed, targeted for eradication since it arrived here in the 50s. 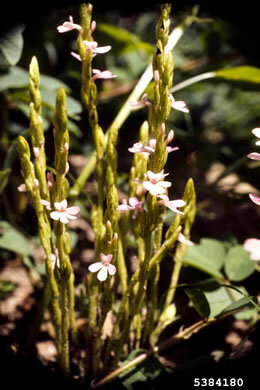 Read Which Weed is Witchweed from Lytton Musselman and the Southern Appalachian Botanical Society. Stems erect, rarely branched. 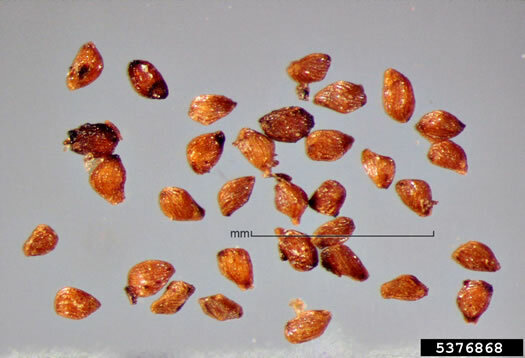 Corolla tube apically strongly curved, per Flora of China.